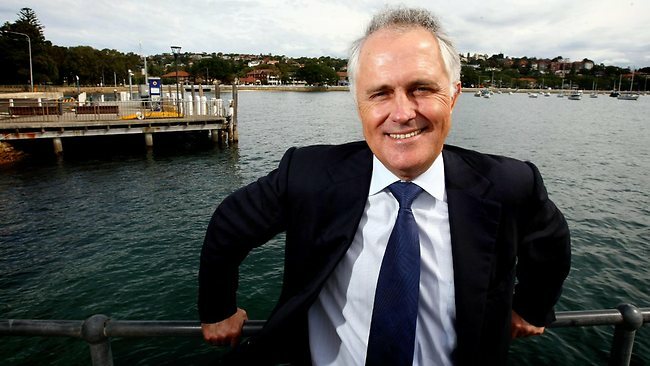 Member for Wentworth and avid dog walker Malcolm Turnbull has been tipped by colleagues to challenge Australian cricket captain Michael Clarke for the leadership of the Australian team, following Australia’s defeat at the weekend to world cup co-hosts New Zealand. There is disharmony in the Australian cricket team after Clarke’s return from an extended lay-off due to injury. Upon hearing the word “disharmony”, many journalists started linking it to Turnbull. (Kevin Rudd was also mentioned, however he said to send all enquiries to his new email address Kev4TheUN@Gmail.com). The move to replace Clarke with Turnbull mid-tournament is seen as risky, with Turnbull viewed as a divisive figure, as well as the fact that he has not played a game of cricket in over 30 years and even then that was only in his neighbour’s backyard. Turnbull will play a warm up match this Tuesday for the Eastern Suburbs under 17s, and form permitting will come into the team today for Australia’s must-win match against Afghanistan.